(Stock image for illustration purposes) Airbnb hosts are conscious about their guests and the reviews that are given on the website. They go the extra mile, and it is not always accurate to say that Airbnb is cheaper and therefore people choose them over hotels. Another news report indicated that Airbnb operators are required to register with Kuala Lumpur City Hall. At this point in time, it is vital to see the concept of Airbnb. The platform was started to connect people who were looking to rent their homes to those who wanted hotel-free stay accommodation for short periods. The reason for the registration must be for the purpose of regulation by the authorities. The claim by MAH that the emergence of Airbnb has caused hotel occupancy rates to drop must also be examined. In terms of cleanliness and hospitality, although hotels do fit the bill, not all hotels are in that category. All hotels must be refurbished and kept clean at all times. It may be a bit too much to ask for luxury bedding or first class service, but cleanliness and pleasant service is not too difficult. Airbnb hosts are conscious about their guests and the reviews that are given on the website. They go the extra mile, and it is not always accurate to say that Airbnb is cheaper and therefore people choose them over hotels. It is the space, the home away from home concept, and being looked after, the occasional bottle of wine left for guests, the fruit basket, the bottles of fruit juice and mineral water in the fridge — all of these go a long way in wooing guests. In terms of protection for the hosts and the guests, Airbnb has enough protection in place. It is up to the renter to choose who they want to rent out to. Those who want to rent and those who are renting out their properties have their profiles. Reviews as to the safety of the place and its convenience — all can be seen from the website. It is a very transparent website and no one can complain that they were not aware that there was a danger or that they did not get their money’s worth. There are times that unfortunate Airbnb hosts unwittingly allow roguish guests and their premises are wrecked. The Airbnb hosts too, have a risk to take. 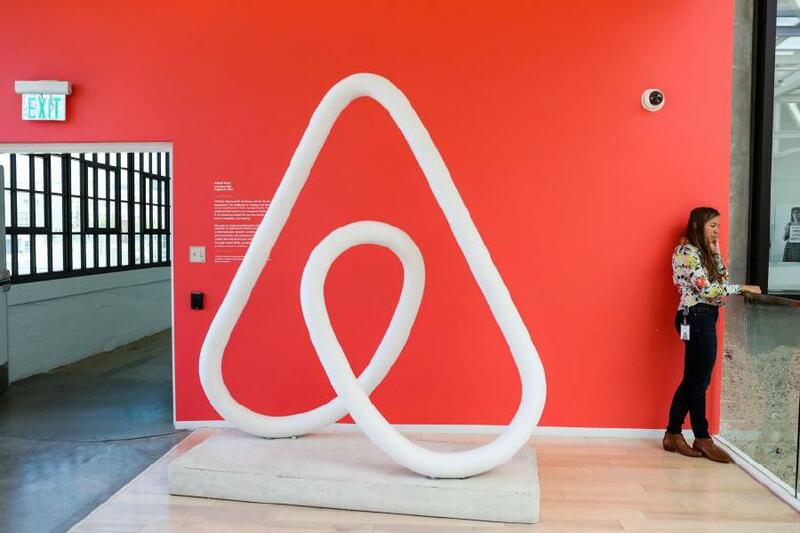 From the reports, it is unclear of the need for Airbnb to be registered or regulated. Hotel operators are required to register as it is a business. Airbnb is a service platform and not a business. For hosts, it is an additional income — especially for the elder population whose children have left, or even for those with university fees to pay, this additional income will be a good supplement. Unlike hotels and motels, Airbnb operators are there on a temporary basis. Sometimes, the owner may get a long-term tenant, and may not want to continue with the Airbnb concept. Maybe we can take a leaf from countries where Airbnb has been regulated. In Los Angeles, United States, a regulation was passed for short-term rentals (vacation) with an initial cap on rentals for up to 120 days with flexibility to increase that number of days. In New York, it is illegal to rent out an entire residence for less than 30 days. Short-term rentals are permitted if the homeowner is also staying there throughout the rental period and there are no more than two renters. This would be ideal for an elderly couple who would enjoy the company of young tourists who would in turn enjoy being in a home environment. In Japan, anyone wanting to list their property on Airbnb will need to register with the local government, who will conduct fire and safety checks on the premises. The new regulations also limit rentals to 180 days per year. Singapore has prohibited public housing rentals that are under six months, or three months in the case of private housing without the approval of the Urban Redevelopment Authority. In London and Paris, new laws have limited short-term rentals up to 90 days per year, and Liverpool City Council has pushed for national regulations to ensure that landlords register short-term rental properties. Regulation is of critical importance in shaping the welfare of economies and society. Any form of regulation must work effectively and serve the public interest. Government agencies, in this case, the local councils are responsible for implementing regulatory policies and must be aimed towards protecting the consumer. When imposing such regulations on individuals, such as Airbnb hosts, there must be a goal that will help the government to achieve its purpose. The objective of a government or regulatory body is to ensure better and cheaper services and goods, and to provide a fair competition to any particular industry without encouraging a monopoly. Airbnb may be regulated and the town and city councils may want to draw up guidelines following from the examples cited above.